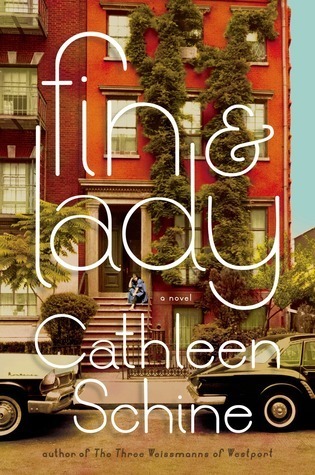 Literary Lindsey: It's Monday - Happy Labor Day! It's Monday - Happy Labor Day! Hello again, dudes and dudettes! This was a weird reading week for me. In addition to being busy, I didn't feel much like reading. Perhaps it was just because I wasn't thrilled with the book I was reading. I found Fin and Lady just ok. I ended up reading another book while feeding Baby Girl. I hope to break out of this pseudo slump with a short story collection and a non-fiction read. This week around the house, we have started getting ready for kindergarten! David got his backpack (Transformers) and we are excited to go to his school's orientation on Wednesday. Rebecca Grace has figured out how to roll over and can't seem to help flopping over every time we set her down. She hasn't quite figured out how to roll back though, which is annoying her to no end. So far, The Light in the Ruins is good. 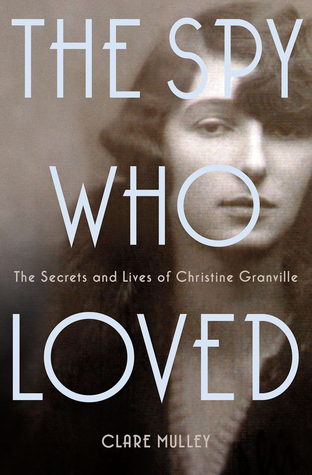 I can see why people really like Bohjalian - there's a very twisty mystery, really well-researched historical fiction, and interesting characters. 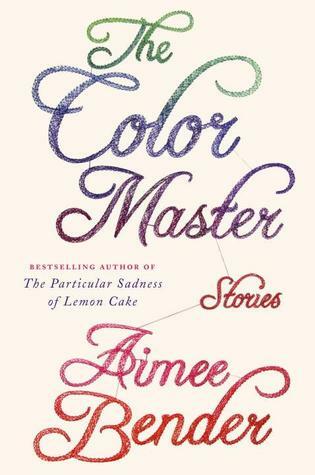 I'm looking forward to The Color Master, since I enjoyed her debut novel The Particular Sadness of Lemon Cake. It happens to all of us-- we read a few mediocre (to us) books and then sigh and get bummed out. I will be interested in your take on The Light in the Ruins. Perhaps you are distracted by start of school. Enjoy this week and hope the reading is better. The beginning of the school year could definitely have something to do with it. I think I'm trying to fit in a lot of good time with the little guy before he's off to kindergarten. I have not heard of even one of the books you've listed. But you usually have some interesting novels, so I'm going to give these a look anyway. Hope your boy enjoys his first year of elementary school. Good luck with all of the first year things. Thanks so much Mardel. David is really excited about starting "real school," although he doesn't have a lunch box because he is in a half day session. When did your grandkids start school? Are they having a blast? Love hearing about the little ones progress with rolling over. Those days are so fun! Hopefully she'll learn how to roll back soon, lol. How many of his books have you read? Which one(s) should I read next? I hope you like The Light in the Ruins because I really like the looks of it. Have a great week! It was a really good read. Have you read anything by Bohjalian before?? 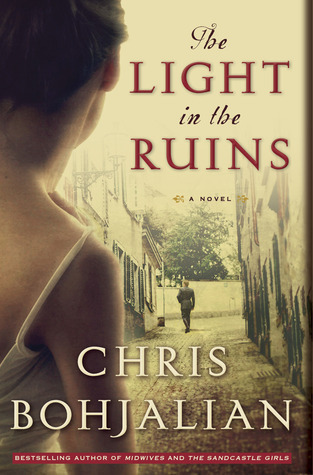 I am looking forward to reading The Light In Ruins. I am looking forward to seeing what you think of it. I think Chris Bohjalian is reaching the kind of success where his new releases are on everyone's minds (and book piles)! I'm glad I finally read one of his books. 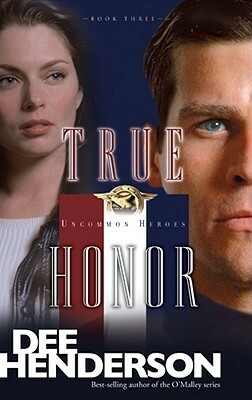 I read that Dee Henderson series back in college. I remember liking it, but I don't remember anything else about it. Maybe I should dig it out again. Hope you enjoy reading it! I liked it, but I love her O'Malley series. Have you read that one? The Color Master has been getting some mixed reviews. I think I'm leaning toward her earlier short story collection, Willful Creatures. But still curious to hear your thoughts! I didn't even know she had another story collection! I will have to look into that one too. I can't wait to hear what you think about The Light in the Ruins!! Chris Bohjalian is one of my favourite authors (although I tend to like his novels that lean more towards The Double Bind and less towards Midwives). And I've got The Color Master waiting for me to pick up at the library tomorrow, so yay! So you've read all of his books? He has such a huge backlist! I will be excited to see what you think of the short stories! I still need to read Sandcastle Girls, but once I read that and The Light in the Ruins, I should be caught up! Wow! I know that he has written many books, so that is quite an accomplishment. It's Monday and I am tuckered! It's Monday and I'm finally on Twitter!